So this week, I was officially defeated by a recipe. There. Said it. Mr WhatClaireBaked had been dropping hints about the lack of banana loaves appearing from the oven for while. Given we had a surplus stock of bananas in the fruit bowl, this was the ideal opportunity. I always make banana loaf with over-ripe bananas. Not only are they incredibly easy to mash, they have a great sweet flavour and gooey texture. Perfect for a moist loaf. All in one mixture ready to go! I decided to go wild and throw in 2 teaspoons of cinnamon (hey, it’s ALMOST Christmas… no… too soon?!) because I love its intense flavour. All going well so far. 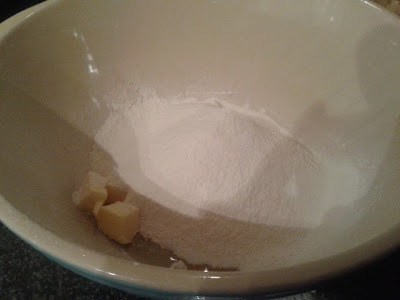 Ingredients chucked into my Mason Cash, hand mixer on for two minutes, mix together etc etc. 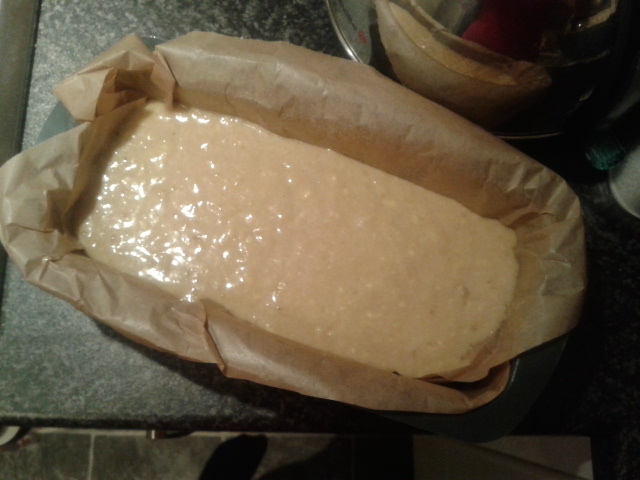 Followed instructions to the letter, poured into a fully lined silicone loaf tin and bang, into the oven for an hour. The kitchen began to smell of a delicious mix of banana and cinnamon. The loaf was rising and looking beautiful. Inner Claire was dancing the victory dance. Nailed it. An hour later, Ginge, my friendly kitchen gingerbread man timer beeped. Metal skewer out of the cutlery drawer and into the middle of the cake (I removed it from the oven first, just in case the alarm bells are ringing…) and it came out of clean. Result. Straight from the oven... Definitely loaf shaped! That’s when I got cocky. The rise in the tin was good. It was 10.30pm and I was hungry. 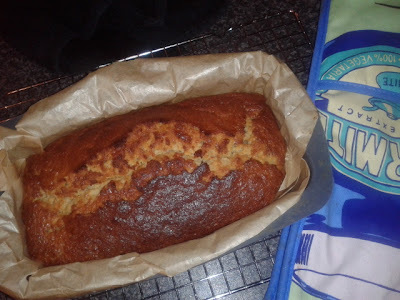 After a few minutes, I took the loaf out, peeled off the greaseproof paper and left it on the rack to cool. A few minutes later, the loaf began to spread outwards. Became more foccacia than floury cob. Now, it wasn't quite pancake flat but it was definitely wider than when it went into the oven. So I've learnt some lessons this week. Be patient. Let the cake cool in the loaf tin for longer so it holds its shape. (Try 20 minutes… not 5). If you’re even slightly unsure about the bake, go with your instinct and leave it in the oven an extra few moments (provided it’s not turning to charcoal on top). Lastly, sometimes things don’t quite go to plan. But stay calm, try again, or find a willing cake tester who pats you on the back for making the effort to make their favourite cake. They’ll love it regardless.